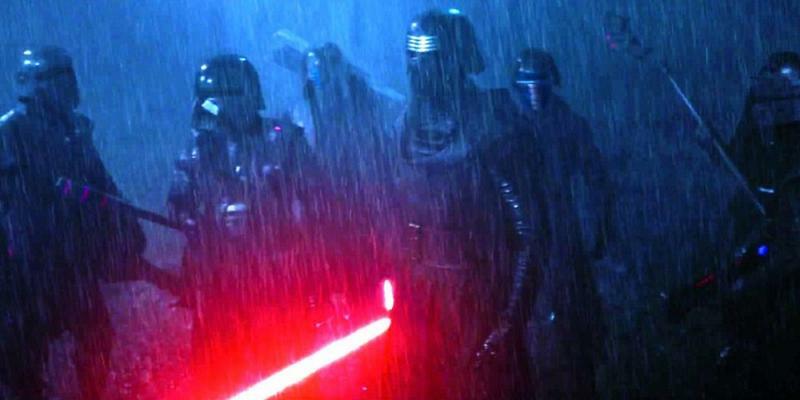 One of the biggest teases in Star Wars: The Force Awakens happens during Rey’s flashback sequence when audiences get a brief look at the Knights of Ren. The shadowy super-group was seemingly led by Kylo Ren and appeared to exist for the sole purpose of murdering people fighting for the Resistance. In the context of Episode VII, we didn’t really learn much about how they operated, but J.J. Abrams recently said he’d love to tell us more. 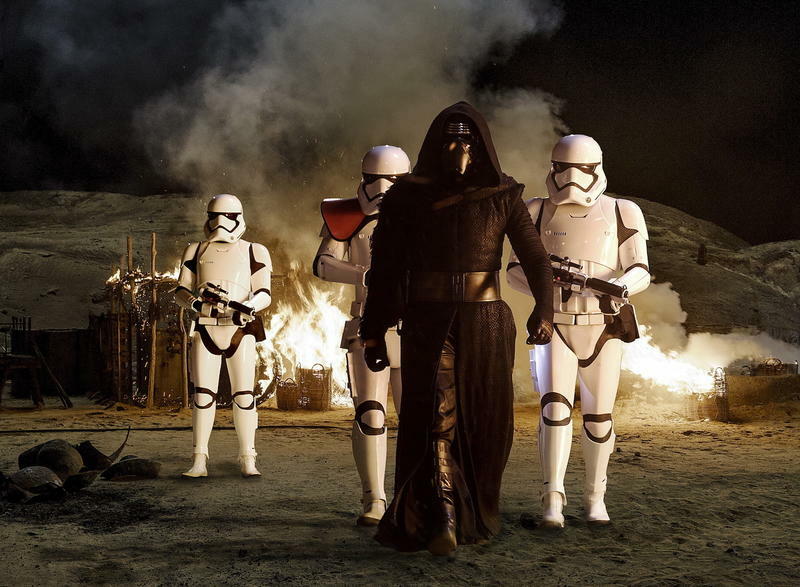 When asked what kind of anthology movie he’d love to see, Abrams said learning the story behind the Knights of Ren would be “pretty cool to tell.” Now, Abrams is only acting as a producer for Episode VIII and will likely have an even less of a hands-on role beyond that, so don’t expect there to actually be a movie about the murderous mercenaries. As of now, Disney is going to release Rogue One: A Star Wars Story followed by a film about a young Han Solo, but beyond that the studio hasn’t revealed its plans. The anthology films are designed to further flesh out the Star Wars universe, so Disney can do pretty much do anything. While the Knights of Ren would make for an interesting concept, I don’t imagine it’ll warrant its own spin-off, though at this point you never know. With Star Wars: Episode VIII on the horizon, I wouldn’t be surprised if we learned more about the elite organization, so a spin-off might not even be necessary. Now that Abrams has put it out there into the universe, will Disney entertain the idea? The release of Episode VIII will likely give us an indication of just how serious the studio is about the Kylo Ren’s bad-boy club. What would a Knights of Ren movie even be called? Too bad Knightriders is already taken.